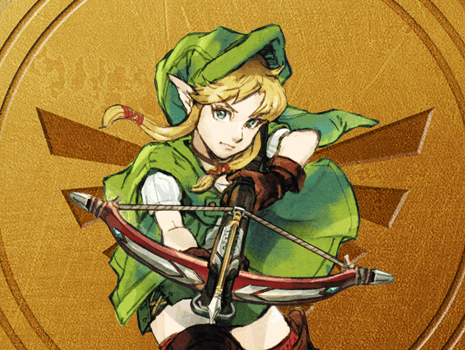 The Legend of Zelda: Spirit Tracks is the 15th game in the series. It was developed by Nintendo Entertainment Analysis and Development and published by Nintendo for the Nintendo DS system. It was released in North America on December 7th, 2009, in Australia on December 10th, 2009, in Europe on December 11th, 2009, and in Japan on December 23rd, 2009. It features the cell-shading graphics stlye like the pervious titles: The Legend of Zelda: The Wind Waker and The Legend of Zelda: Phantom Hourglass. The game takes place roughly a century after the events that took place in Phantom Hourglass, and uses similar (and slightly improved) controls as well. The following pages contain information and guides for Spirit Tracks.